Manitou Springs School District 14 is the 2017 Healthy School Champions recipient of the Platinum Governor’s Award for School Health and Wellness. 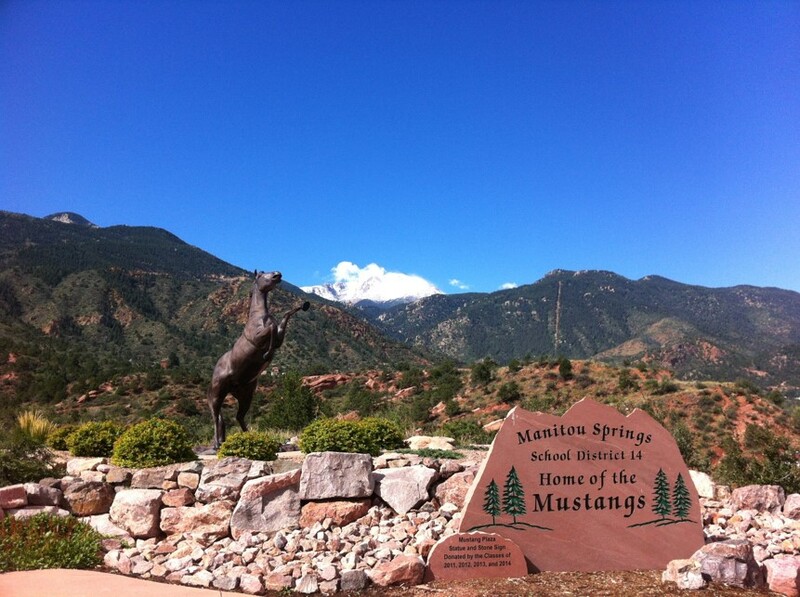 Manitou Springs is implementing school health into their systems, policies, structures, and culture. They have a vision for putting health at the center of what they do, and a commitment to serving students’ health and academic excellence and they have done so by engaging their staff, youth, and entire community. They know that health and wellness is a critical part of student success. Healthy, safe, and engaged students learn better. It’s so clear that it takes impassioned and creative educators to meet the needs of our youth – Manitou Springs educators understand the connection between health and wellness and academic success and are empowered to innovate and think about education in new ways. This video is meant to inspire and highlight what’s possible in any school or district when school health is integral to the education system.